Paul is a Vice President at Activate Capital. 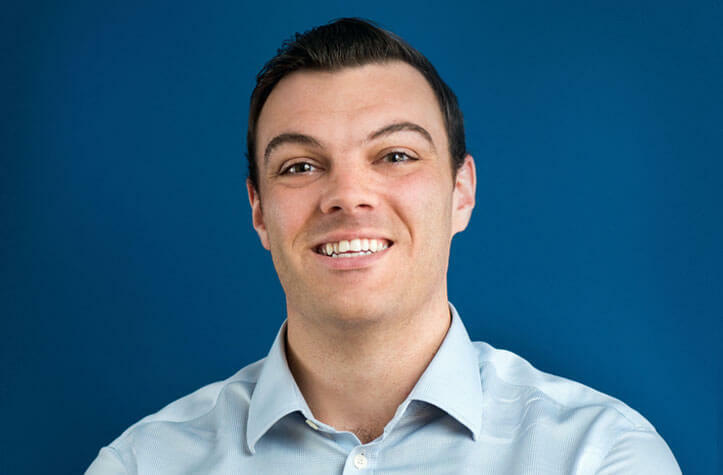 Prior to joining Activate in 2017, Paul was an Associate at Element Partners where he worked closely with numerous portfolio companies and evaluated new investment opportunities within energy, transportation, industrial software and other sustainable technology sectors. Paul began his career at Piper Jaffray & Co. where he focused on mergers and acquisitions for diversified industrial and applied technology companies. Paul earned his B.A. from Duke University.